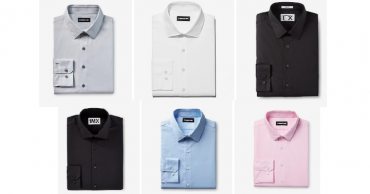 Express Men’s Dress Shirts 4 for $54.60 Shipped! That’s Only $13.65 Each! Express Cyber Monday Sale is LIVE! 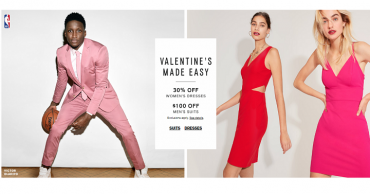 Take 50% off EVERYTHING! Plus, Score FREE Shipping! 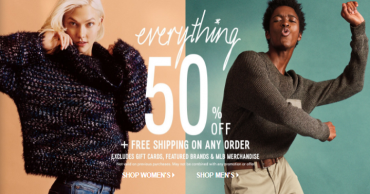 50% Off Everything & FREE Shipping At Express! Express Black Friday Sale Is Back! 50% Off Everything Including Clearance! Cyber Monday Sale Going on Now at Express!